Backing up the Wall Street Journal's report from last week, Android Police has allegedly received a complete system dump of Facebook's upcoming BlinkFeed-like Android software. Basically, the social network's new home on Android will act as your constant connection to your News Feed, always there when you unlock your device. It sounds and looks like the WSJ's sources were spot on. The prospect of a Facebook phone built, planned and commissioned by Mark Zuckerberg always seemed like a strange proposition, but it's been one of those rumors that just won't die. However, with much of Facebook's userbase going mobile, the company has very candidly announced its intention to focus on the mobile market. An actual (probably cheap) Facebook phone will definitely appeal to the younger first-time teenage buyer, and further encourage use in the mobile space. The file Android Police acquired doesn't allow for much digging because they couldn't login, but it did unveil what kind of device the ROM is designed for. HTC's oft-leaked Myst device, which appears to be heading to AT&T, is name dropped with a 4.3-inch 720p display, a 5-megapixel camera, 1GB of RAM and a dual-core MSM8960 chip. Those specs aren't revolutionary, but the biggest spec will likely be price; we'd expect it to fall below $100. The Facebook Home aspect is essentially a specially designed app, and it sounds like the plan is to make it available in the Google Play store. 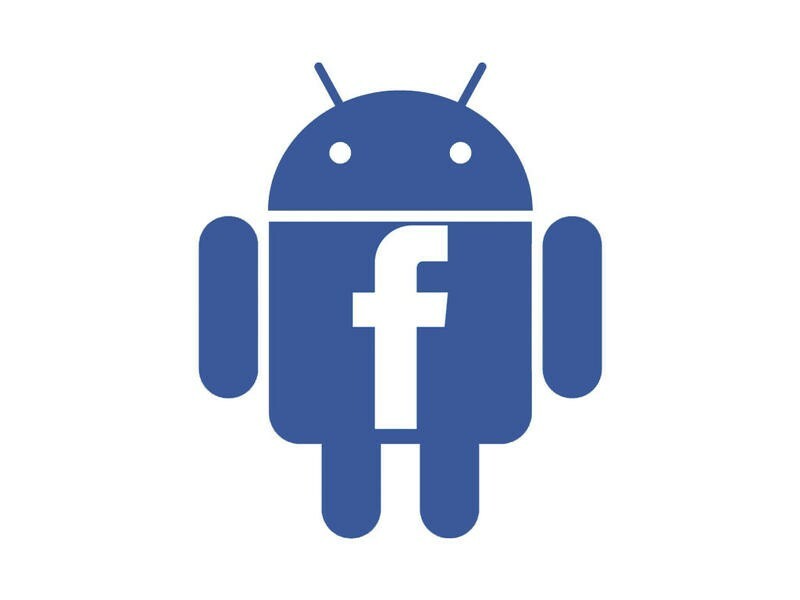 "Imagine if the regular Facebook app mutated an extra 'home screen' limb," Android Police explained. The app itself will boot as soon as your phone starts, with other Android permissions such as changing Wi-Fi, changing system settings and more. If that app exists, though, there needs to be a reason for consumers to buy the phone instead of simply downloading it on the phone of their choice. Since Android Police couldn't login, the site couldn't take the actual experience itself for a spin. An actual physical mid-range Facebook device appears to be on the way, though, with a tweaked Facebook app and not an outright Android skin. Facebook has an event planned for Thursday, April 4, so we'll find out more information then. For a more in-depth look at the full Facebook Home and a breakdown of the file, head on over to the source.